The modern-day bride is far more involved in her wedding planning. She plans it in a way that is true to her, defining her values and celebrating her individuality. 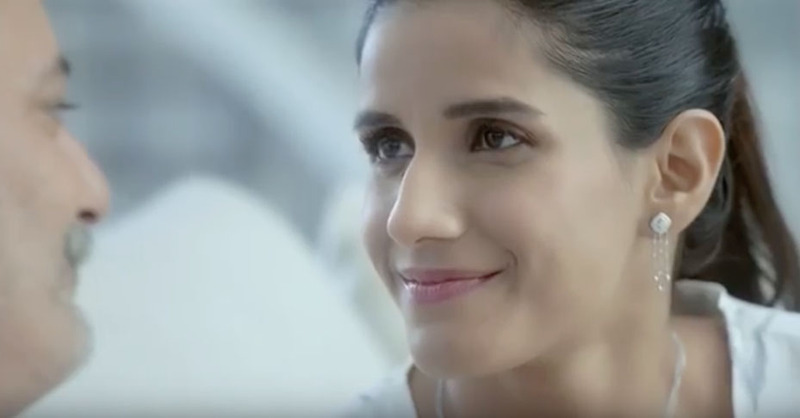 Consequently, Platinum Evara, through its Women’s Day campaign, #RedefiningRituals, celebrates the brides who rethink wedding traditions that are irrelevant in modern times and redefine them into progressive ones. Conceptualised by Dentsu Webchutney the campaign has launched the first-ever digital wedding on Instagram and Facebook Stories that aim at giving wedding rituals a new meaning. To warm up the audience to the concept of rethinking wedding rituals by making them attend this unique wedding, the wedding is preceded by a film that redefines the meaning of Kanyadaan. For the record, Kanyadaan is a wedding ritual wherein a father gives away his daughter to a new family. “Young brides-to-be today are a departure from the past. They have come a long way. They are far more individualistic, optimistic, spirited – quite unlike the coy, hesitant and ‘fearful of the future’ brides-to-be from the past. The young modern Indian bride embraces tradition but does not let it pull her down. Especially when it comes to wedding rituals, she challenges and attempts to reinterpret rituals that question her sense of self, dictate her relationships and discriminate based on gender. We see cases of women questioning these rituals and negotiate them. We want to celebrate these young women who have made the rare choice of courage to question and then reimagine – it is changes like this that are contributing to transform our society, making it more equal and progressive for her present and future generations,” said Sujala Martis, Director Consumer Marketing, Platinum Guild International – India. The film features a bride-to-be gifting her parents an anniversary trip to Spain. When the father realises how well she knows their preferences and her love for them, he ponders over the fate of their bond after she gets married. The daughter realises her father’s apprehensions and is quick to question the ritual. Throughout the campaign, brides-to-be and former brides are encouraged to share their stories of redefining wedding rituals. The campaign not only celebrates women who make these rare choices but also empowers them to rethink their wedding rituals. After all, these rare choices that women make are what shape the world around us,” said Aalap, Senior Creative Director, Dentsu Webchutney.